Go faster, farther, and harder than you ever thought possible. 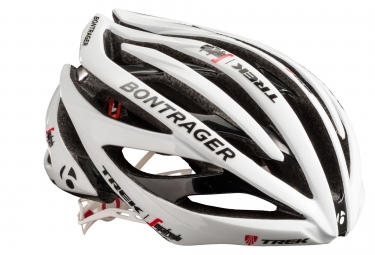 The Velocis Shut Up Legs helmet embodies the relentless attitude of Jens Voigt. 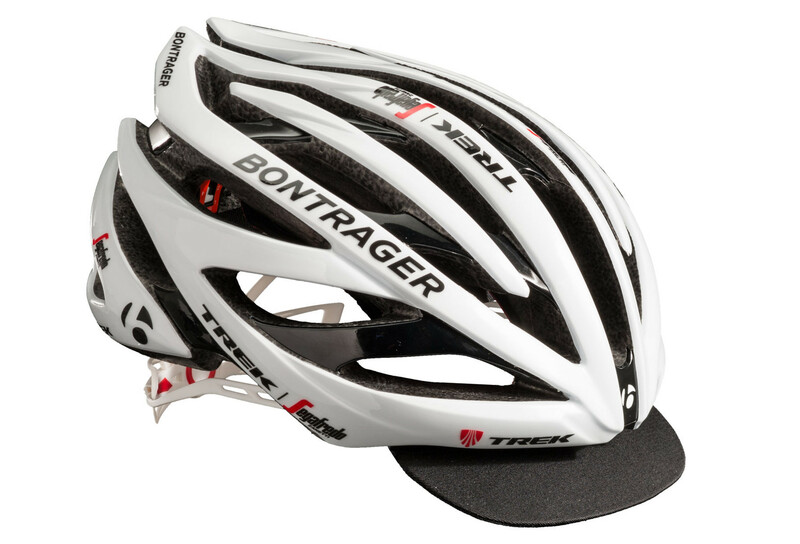 An advanced in-mold skeleton, one-finger fit system, and a removable NeoVisor help you overcome tough moments in the saddle.